What if we could start with a blank slate, and write ourselves a brand new copyright system? What if we could design a law, from scratch, unconstrained by existing treaty obligations, business models and questions of political feasibility? Would we opt for radical overhaul, or would we keep our current fundamentals? Which parts of the system would we jettison? Which would we keep? 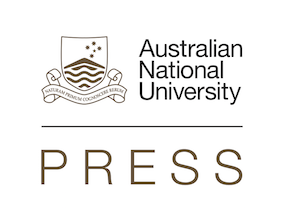 In short, what might a copyright system designed to further the public interest in the current legal and sociological environment actually look like? 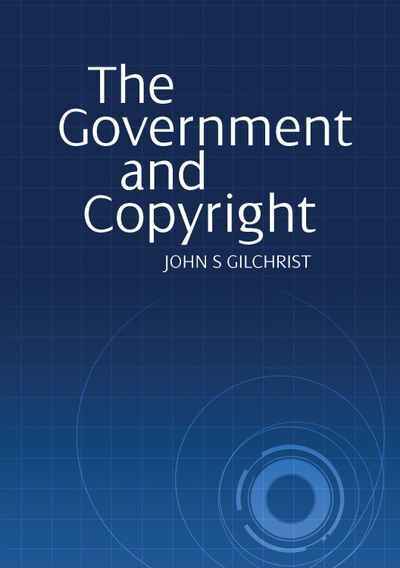 Taking this thought experiment as their starting point, the leading international thinkers represented in this collection reconsider copyright’s fundamental questions: the subject matter that should be protected, the ideal scope and duration of those rights, and how it should be enforced. 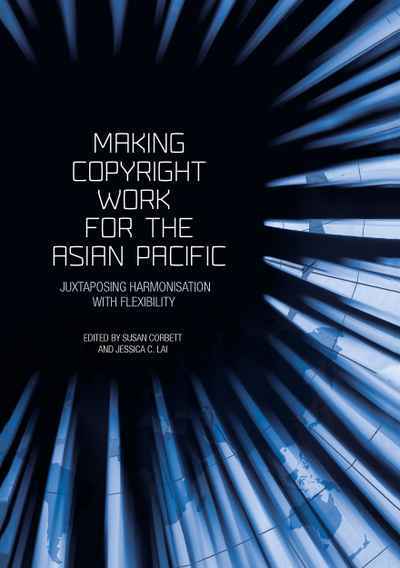 Tackling the biggest challenges affecting the current law, their essays provocatively explore how the law could better secure to creators the fruits of their labours, ensure better outcomes for the world’s more marginalised populations and solve orphan works. 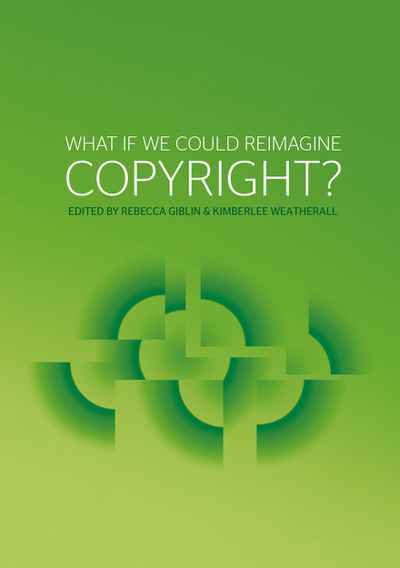 And while the result is a collection of impossible ideas, it also tells us much about what copyright could be – and what prescriptive treaty obligations currently force us to give up. 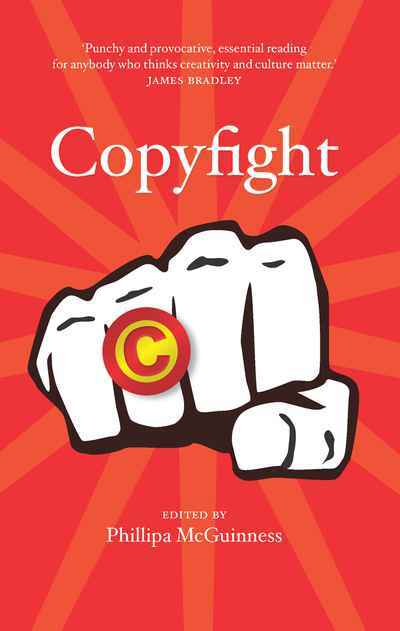 The book shows that, reimagined, copyright could serve creators and the broader public far better than it currently does – and exposes intriguing new directions for achievable reform.